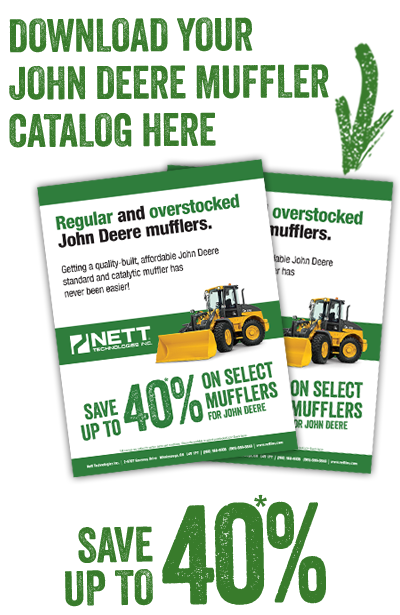 Nett Technologies has a database of over 10,000 standard and catalytic muffler designs – we have a John Deere muffler to fit your every emission control need! 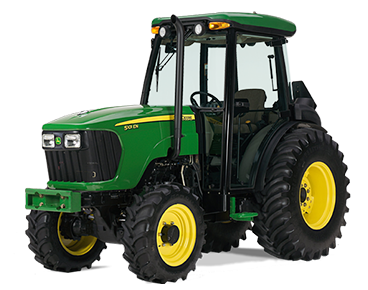 Please see below the various standard and catalytic John Deere muffler designs we manufacture. 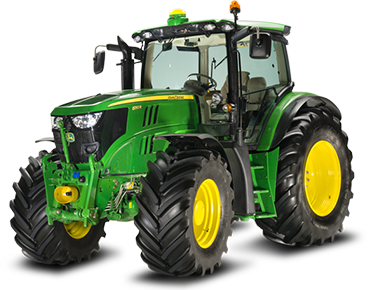 Some of the above listed John Deere mufflers are available only as a cut and install option. OEM muffler may be required. To receive the latest and most accurate information on available designs, please contact a Nett Technologies’ representative. 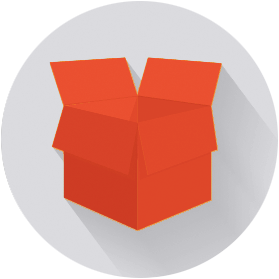 The above items are not reflective of newly added designs – if you don’t see your particular product, please contact Nett Technologies. Certain terms and conditions apply. Benjamin B. Hamilton: I found your mufflers to last just as long as John Deere off-the-shelf OEM mufflers. The biggest difference however is the cost of your mufflers compared to theirs. With Nett mufflers I save money.